Nancy Duarte’s Guide to Persuasive Presentations is a concise primer to the skills of presenting, from planning your pitch through to polished delivery. Of particular value are the sections on how to put together high quality visuals. Some of the book’s best sound-bites are found when Duarte discusses how to create slides that work for an audience, and since reading that section I’ve found myself looking out far more in my own work for the “visual cliches” that Duarte warns about. This focus on visual layout gives the book a cross-over to the world of blogging because if you are a presenter who also blogs, you’ll find ideas about the use of layouts, diagrams, and imagery. All valuable for an appealing web-page. This brings us neatly to the topic of social media, and another strength of the HBR Guide. The book brings presenting right into the present day with topics about how you can blend social media resources such as Twitter into presentations, and how to make the maximum use of web-based backchannel communications. 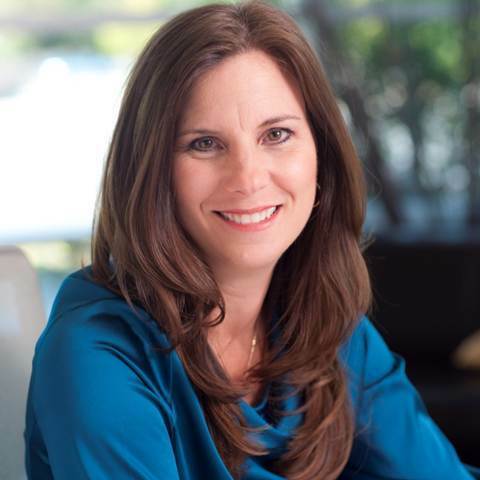 Nancy Duarte is incredibly generous with how she shares the stage. Every chapter contains references to subject matter experts from multiple fields, and advises different books you might like to try out. Backchannel communications for example, is a relatively new topic for me, and right there on the same page that Duarte introduces the topic, she accompanies it with a recommended author from whom you can find out more. Now for the confession: This wasn’t the Nancy Duarte book that I initially wanted to review. My target was her recent and much-discussed book “Resonate”, but sitting at London’s Heathrow Airport and trying to buy a copy for my Nook e-reader, I discovered that Duarte’s electronic coverage is surprisingly patchy. The HBR Guide to Persuasive Presentations is the only Duarte title Barnes & Noble have in e-book format, while Amazon do slightly better; they have the HBR guide and “Slideology” available for Kindle. No trace of Resonate at this stage however. Still, having chosen to go with the HBR Guide to Persuasive Presentations as my first trip into the writing of Nancy Duarte, I’m pleased that I did. The guide gets full marks as an all round primer, with specific focus on presentation visuals. It also deserves a place on a virtual bookshelf due to it’s generosity as a resource guide to additional subject matter experts. Finally, it gets fullest marks for it’s brevity. Brilliantly concise. Now on the look-out for “Resonate” as an e-book! It turns out that Resonate is available on the iPad. Thank you Nancy for dropping by the blog to share. First look is deeply impressive, and a full review will be coming shortly.